Although lost to common history, 12% of homesteaders in Wyoming, South Dakota and Colorado between 1887 and 1908 were single women. 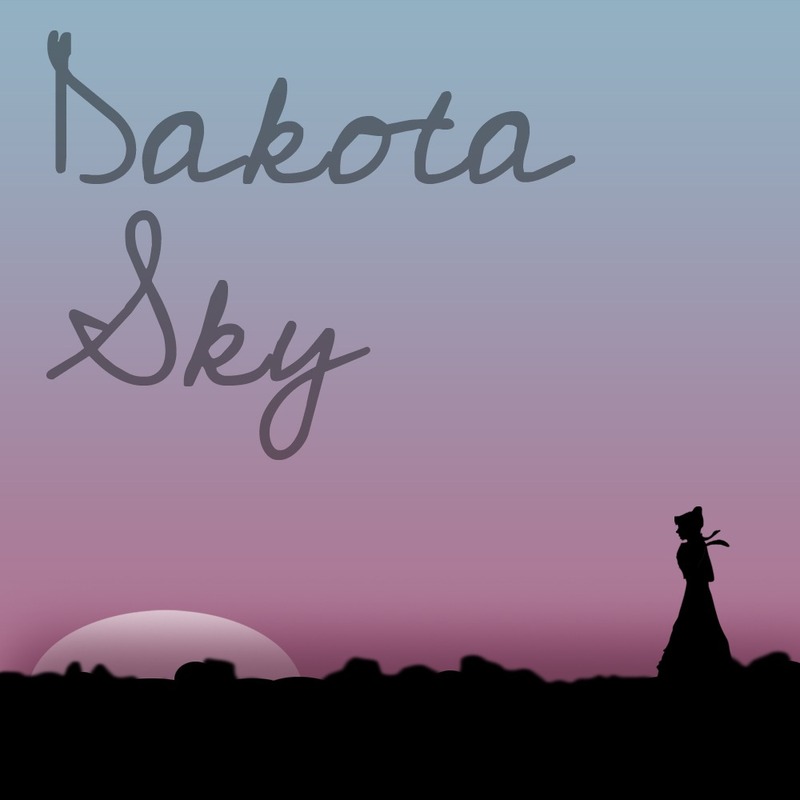 Dakota Sky was inspired by the letters and diaries of these single women who homesteaded the great plains at the turn of the century. On the night before the last land lottery in the American land rush at Fort Pierre, South Dakota, five single women are crammed into a tiny back room, awaiting their fate: Abigail, a housemaid; Ida, a teacher; Viola, a prostitute; Wilomene, a society girl; and Mary, the acting Indian Agent for the lottery. In these few hours they are joined together by the ghosts of their pasts and their hopes for a new beginning. When the night is over, they know their lives will never be the same. Dakota Sky (originally titled The Fifth Season) was developed in part by a 1994 New American Works Grant from the National Endowment for the Arts. 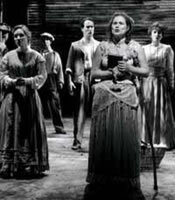 It premiered at Olney Theatre in 1996, directed by Jim Petosa, and was the recipient of a Helen Hayes Nomination for best actress (Anita Hollander). 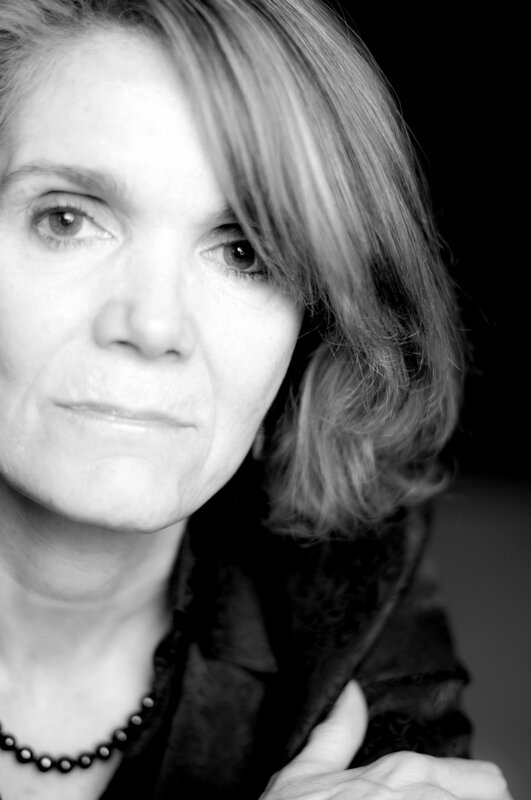 It was awarded the 1996 Jane Chambers Playwriting Award (the first musical in the award’s 13 year history to be so honored), and has been showcased by the Dramatist Guild in New York City. Audio demo features John Rusnak on piano along with the voice talents of Pamela Shandrow (“Abigail”), Anne Kanengeiser (“Mary”), Kelly Grant (“Viola”), Sharmila Guha (“Wilomene”), Marie Hodgson (“Ida”), Sean MacLoughlin (“Jerome”), Michael Scott Harris (“Clyde”) and Greg Mills. Music: Semi-Operatic Folk/Americana, scored for Piano, Clarinet/Flute, Violin and Cello by Matt Smedal.